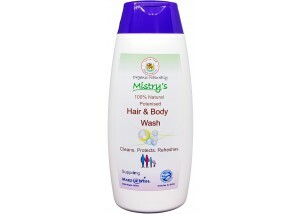 Mistry's Tea Tree Oil Shampoo & Conditioner is antiseptic anti fungal shampoo for minor scalp and hair infection. Very useful when you have an itchy scalp. It can also be used by people suffering from dandruff and eczema. 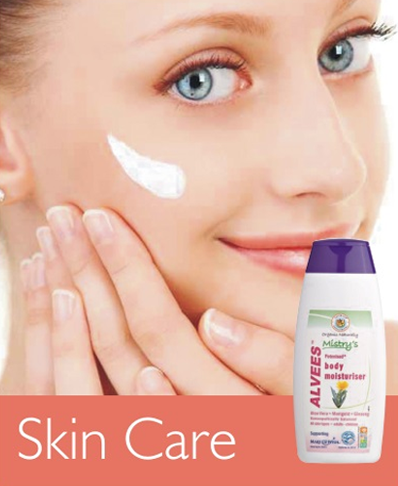 Aqua, Reetha Extract (Sapindus laurifolia), Shikakai Extract (Acacia concinna), Chlorophyll (Chlorophyll), Potenised® Tea Tree oil (Melaleuca alternifolia), Nettle (Urtica dioica), Rosemary (Rosmarinus Officinalis), Arnica (Arnica montana), Calendula (Calendula officinalis).